Happy New Year!! Enhance & Optimise Your Health from 2019 !!! 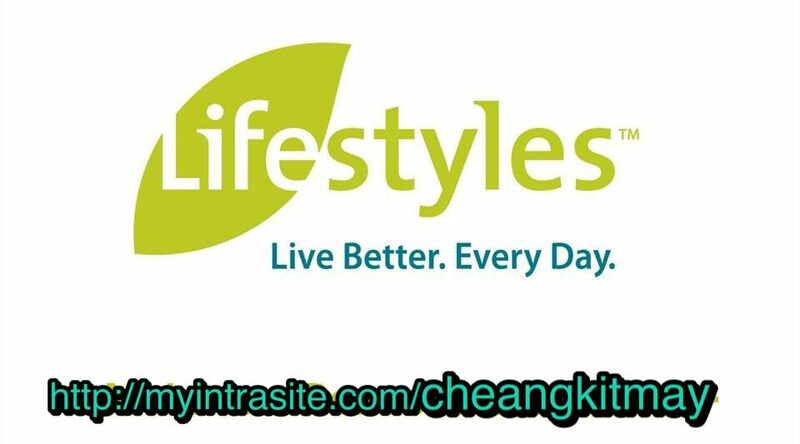 Have fun and maintain a healthy life with #Lifestyles quality health products to strengthen and balance your 8 biological systems! Previous postLifestyles Canada #INTRA, the Immune Booster for ALL ! Next postLifestyles Canada Celebrates 30 YEARS!